We have some exciting news around here! After many requests from you guys to make the podcast archives more user-friendly and easier to search, we’ve finally made it happen. You can now search by topic and the page will populate with relevant episodes. Some goes for the Wellness page. We’re very excited to be making THM more user-friendly and an even better resource for you. Going through and tagging all relevant episodes also helped us to see trends and themes that have popped up over the last 3 years. 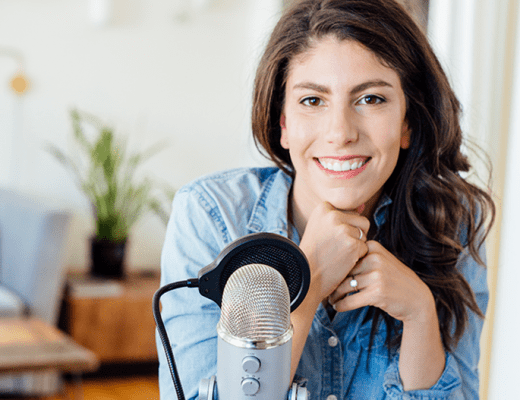 We thought it was due time to share some of the best podcast episodes from That’s So Maven and to kick things off we’re focusing on 10 podcasts for self-care. Self-care is such a huge umbrella and looks different for everyone and honestly looks different for me every day. 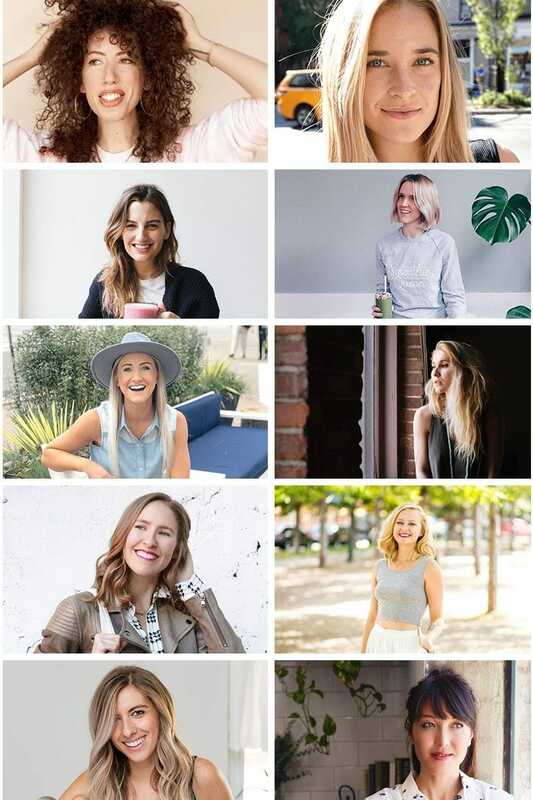 I have interviewed some incredible women in the wellness space on my podcast and wanted to share ten that chat about self-care and what that looks like for each of these ladies. 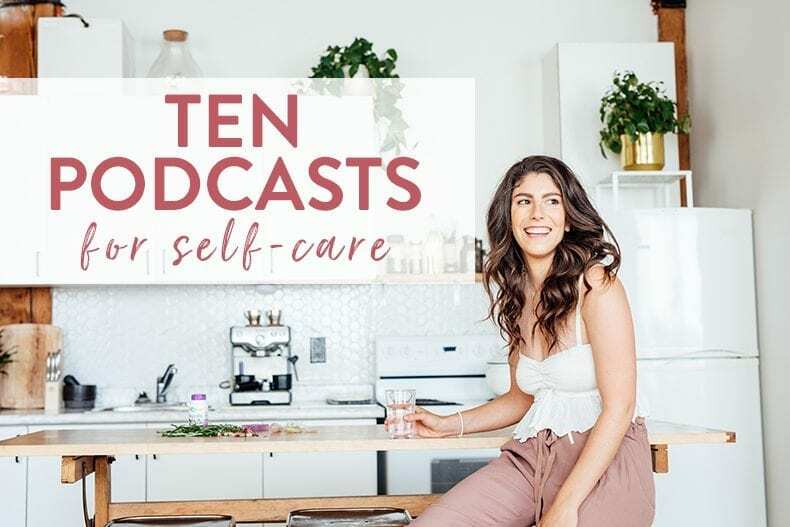 Whether you’re curious about diving into a self-care practice, fine tuning what really works for you and your body or just want to hear some new perspectives on self-care, listen to these 10 episodes! In this episode, we talk about the bigger picture of health. Health is also about relationships, including the ones you have with your broader community and the one you have with yourself. It’s about self-care…however different that might look each day. Click here to learn more about how self-care can look different every day. 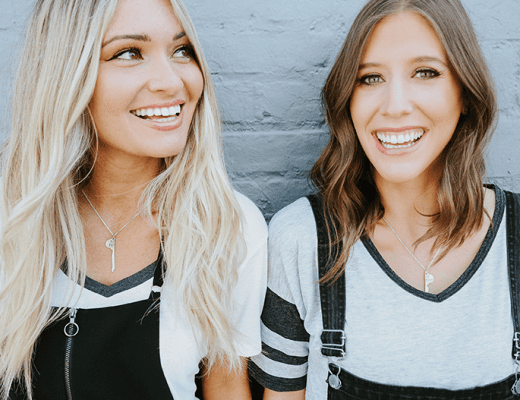 Taylor and I chat about how to flick that switch and start feeling your abundant life, instead of the one that for lack of a better term, makes you feel pretty crappy. Because no matter where you’re at in this journey, we all have something to be grateful for. Tune in here to learn how to ditch limiting beliefs and step into your truth. You know those people who are fiercely honest? Who hold nothing back in the most authentic, human way? Allow me to introduce you to Candice Kumai, the epitome of these traits. Click here to listen in on our conversation about being authentic! Kait struggled with meditation until she found that by moving her body beforehand, she was able to get in turn her attention inward and calm, focus and center the mind for a meditation session. Such an important self care practice! Click here to learn about a new self-care process. Sophie is someone who I’ve followed for the last couple of years on social media and have admired from afar her transition from fitness coach to self-acceptance superstar. 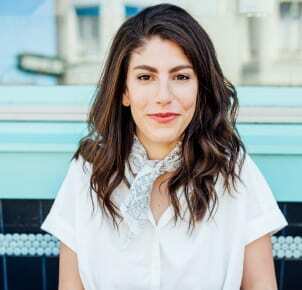 Her journey has been inspiring to me as I figure out who I am and what I want to share in my business and for so many others who find themselves struggling with their insecurities and embracing self-love. Tune in here to truly accept yourself. Alison is, pure, radiant sunshine. She brings positivity, creativity and art to the wellness space. 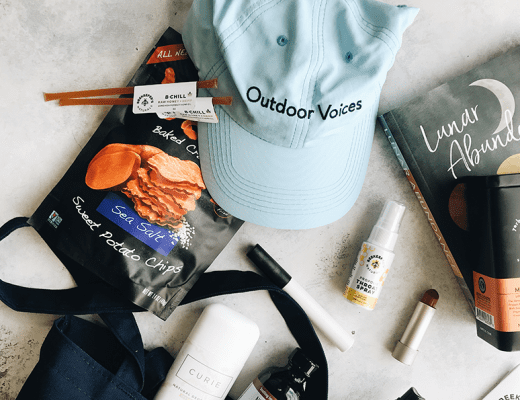 We chat about all things wellness and the many layers of self-care and how to individualize this practice. Click here to learn how to individualize your self-care process. Phoebe wanted to figure out how to do right by her body without having to give up her life. If that doesn’t scream HEALTHY MAVEN I don’t know what does. I’m all about health, but not when it takes over your life. It’s important to live healthfully, not live for your health. Click here to figure out what wellness looks like for y-o-u. 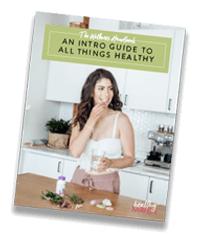 On this episode, we chat about learning to trust and let go of the outcome, what Maddy’s self-care practice looks like and the health habit she can’t live without. Tune in here to learn how to let go and trust the journey. What I love most about Katie is her unrelenting support for those around her. 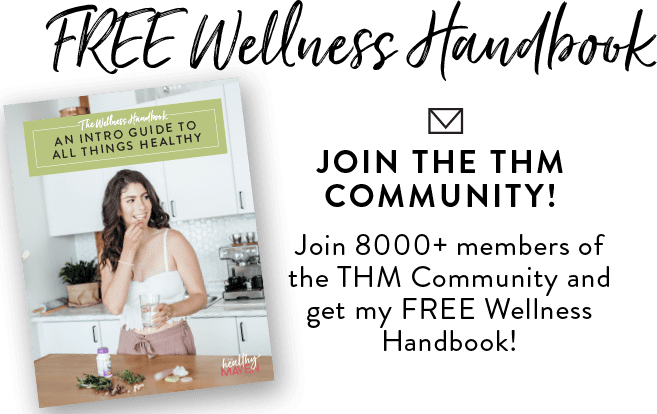 She’s helped me work through some of my negative thought patterns through her work in the journalling community and also by sharing amazing resources with me. This is especially true when it comes to comparison and those jealous feelings we all have. Click here to practice addressing comparison. Jordan Younger from The Balanced Blonde is a friend, fellow blogger and quite possibly one of the most insightful people on the internet. We chat about dealing with negativity and how to prevent it from getting you down and how to balance hustle and self-care. Click here to listen in on our conversation about balance. yasssss. I just went through and improved navigation on mine too and omg so much work but so much better. what a great feeling!